Where the Okanagan Valley meets the Shuswap! 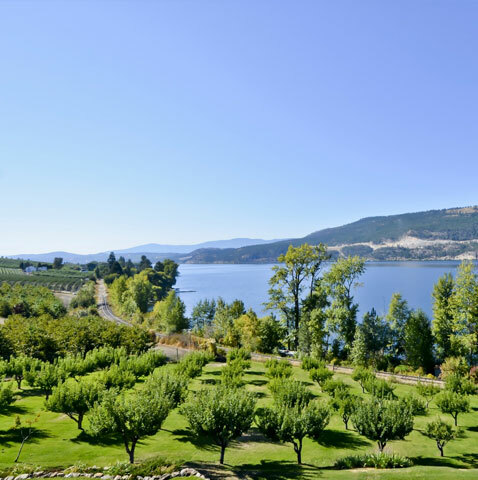 Enderby & Grindrod offer idyllic riverfront real estate, farms, family homes on small & large lots & retirement communities. North Okanagan’s cultural hub, Vernon’s a rare blend of small town friendliness & big town services. 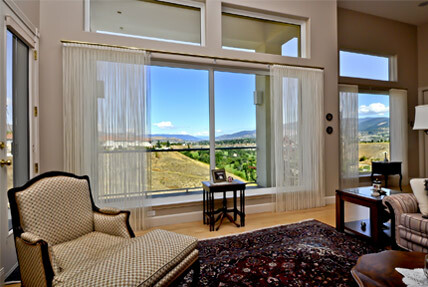 Real estate ranges from condominiums to waterfront & luxury homes. 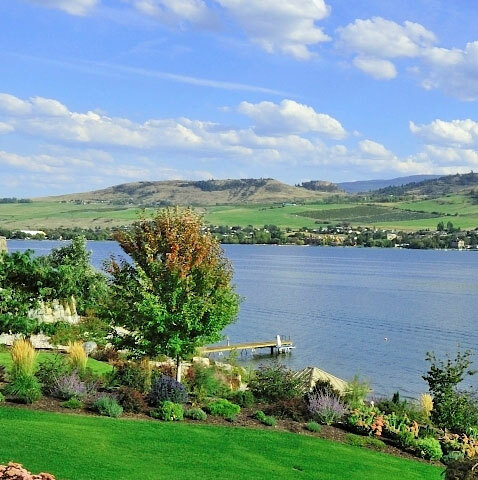 Rich in orchards, vineyards, rolling hills & ranches, Coldstream real estate offers distinct family neighborhoods, farms & exclusive waterfront homes on Kalamalka Lake. 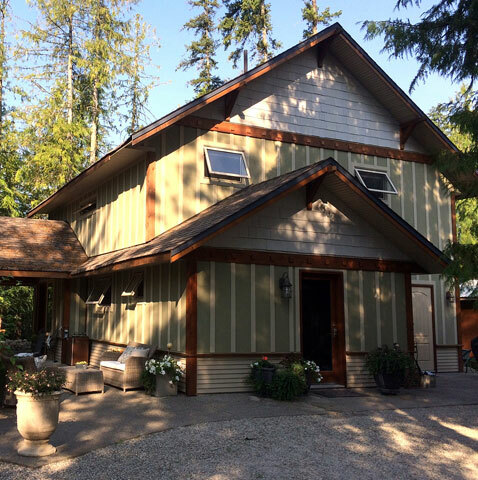 Raising a family or retiring, Armstrong & Spallumcheen offer a quieter rural lifestyle. 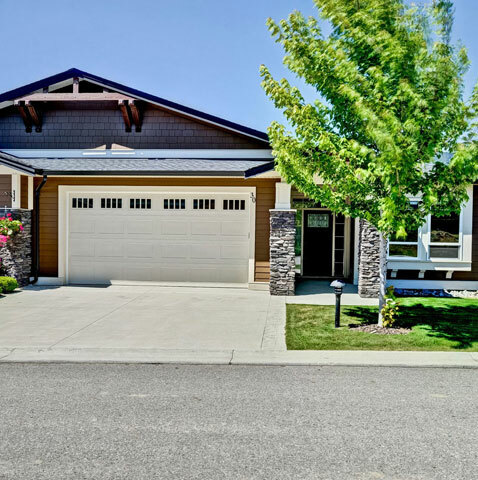 From turn of the century homes to new construction, lots & multi-family real estate. 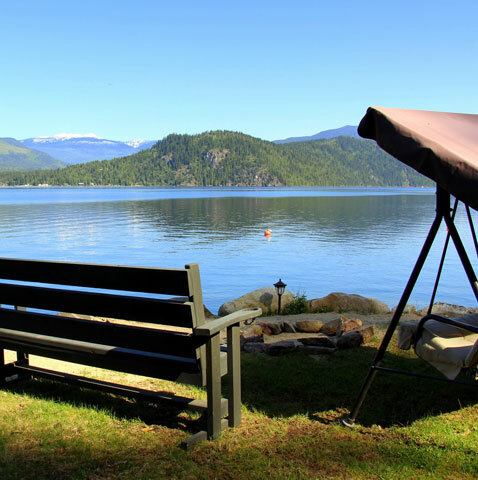 Heart of the Shuswap, Salmon Arm is a four-season tourist destination! Shuswap Lake defines the area. 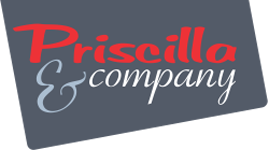 Real estate ranges from condominiums to waterfront & luxury homes. Gateway to the Monashees! Lumby promises a small town lifestyle & big outdoor adventure. 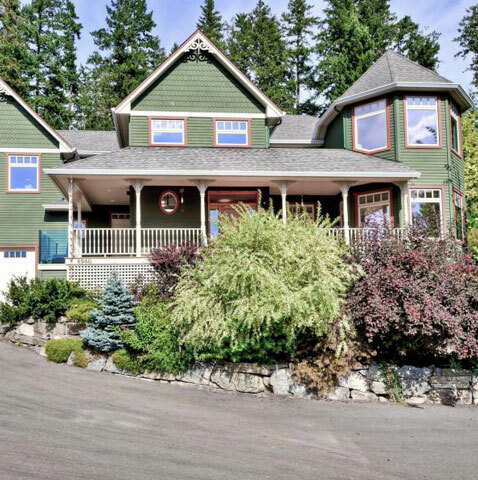 Real estate includes quaint older, newer homes, farms, acreages and retirement living. 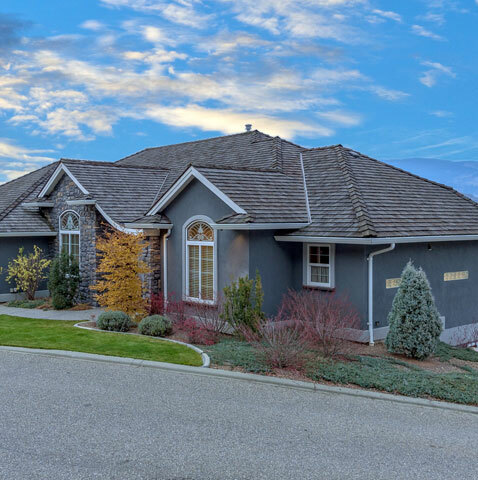 Centrally located between Vernon and Kelowna, Lake Country’s wide range of real estate is defined by waters of Okanagan, Kalamalka, & Wood Lake. 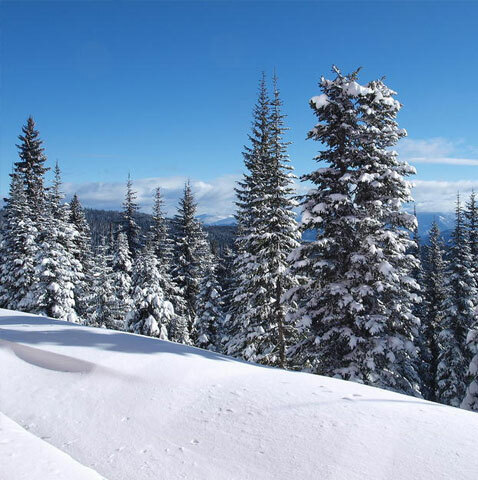 Silver Star Mountain Resort...where your home is a winter and summer playground! We look forward to meeting you at our next open house, see times, maps and more. 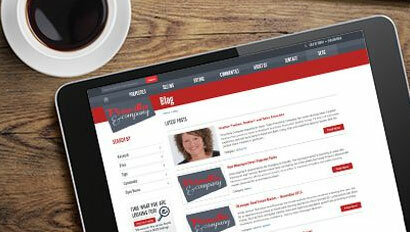 Visit our blog to keep up to date with all the latest real estate news and activities.